ToCoo! Snow Tire Plan now available! Reservations are available from the URL below. ※Snow tires cannot be added as an option, and cannot be added to a reservation. Please make a reservation from the Snow Tire Plan. From November to April in Hokkaido and December to March in the Tohoku area, all cars reserved in heavy snow zones will have snow tires as standard equipment, so all available plans already have snow tires. ２. What are snow tires? Japan is long in the north and south, so depending on the region, the climate can be very different. When you rent a car, you need to pay attention to the places and times you want to visit and reserve snow tires as necessary. ※All rental cars in areas with heavy snow consistently every year have snow tires equipped as standard, even without the snow tire plan. ※Even in areas where it does snow much, there is a high possibility of snowfall in mountain areas where the altitude is high. 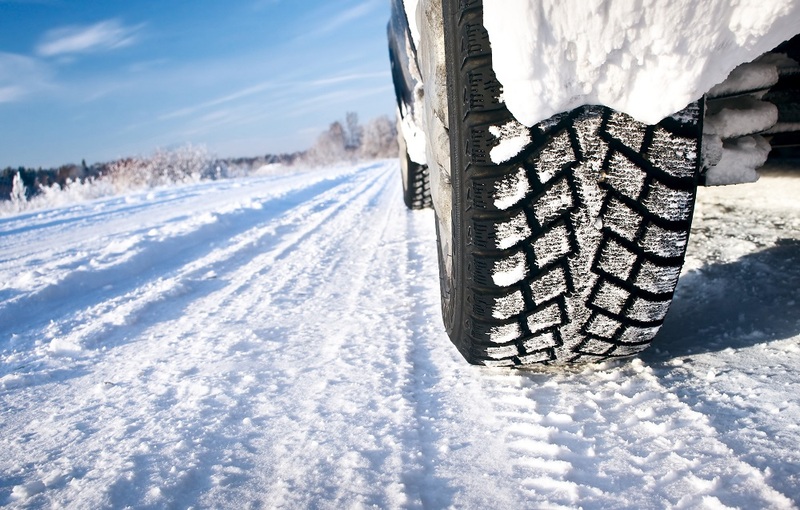 A snow tire is a type of tire that can drive without slipping on snowy roads. Since the groove of the tire is deep and the rubber is soft, it is possible to drive even on a frozen road. But don’t let your guard down! It’s like driving on ice, so you need to always be cautious of sliding. 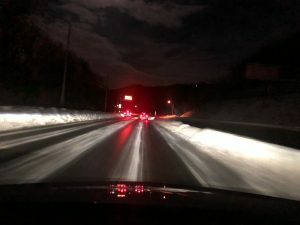 Even if snow is not piled up on the road, it reflects light. It seems like there is no snow at first glance and it seems to be dry, but this is because the road is frozen. Be careful because you may slide more than on snow. Slow down for curves. To stop, you need to use the brakes considerably earlier than usual. Now available! Please check the link below for details and to make your reservation. Hello Mr./Ms. Tanakit Sriprugsamatz. Unfortunately, we can’t confirm reservation details here, so please contact with your reservation details to our customer support email and we’ll see what we can do for you. I am sorry, I am not sure if snow tires are a necessity for your driving since the weather is unpredictable. In general, if you are concerned about snow, it is recommended that you rent snow tires in order to be prepared. If you have further questions, please contact us with your reservation details at our customer support email. Hi there. We are planning to rent a car from March 21st 2019 from Narita and drive to Nikko and then via the expressway to nagano. Will we need snow tyres? Thanks and regards. Mike Norton.